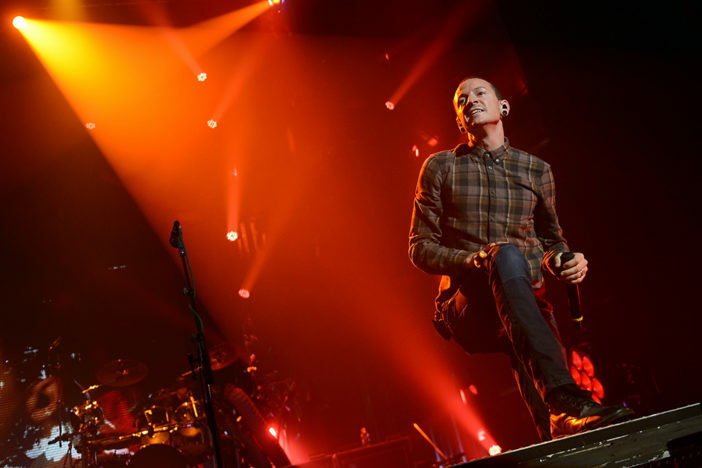 Chester Bennington’s wife says her life has been ‘turned into some sick Shakespearean tragedy’ in her first statement since the Linkin Park frontman’s death. Talinda Bennington issued the poignant statement to Rolling Stone a week after her husband took his life at his LA home. The singer’s death has shocked and saddened fans and musicians alike, but this is the first time Talinda has spoken out. He was a bright, loving soul with an angel’s voice. And now he is pain-free singing his songs in all of our hearts.